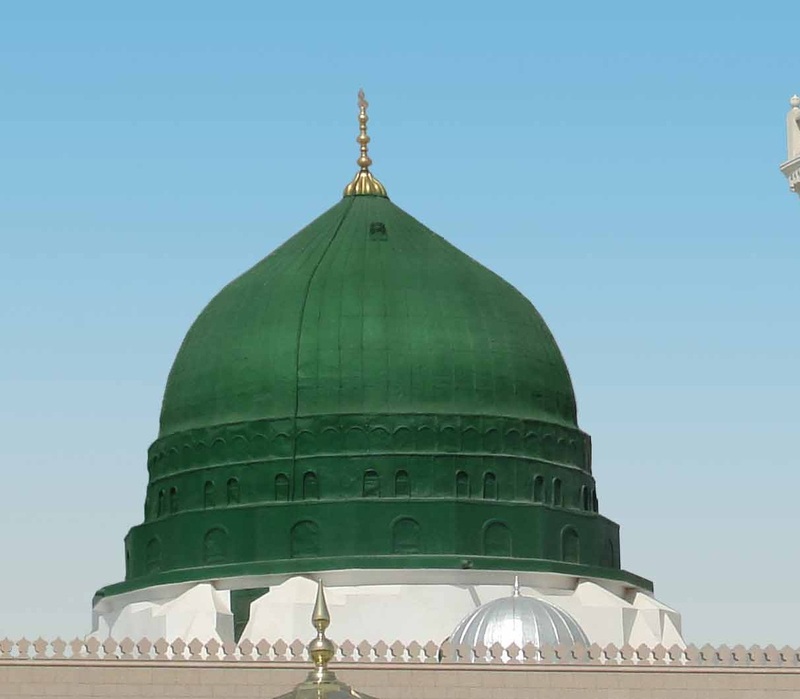 Allahumma, I intend by my invocation of Salawat and Salam upon the Prophet ﷺ to conform with Your command, to comply with Your book, and to follow the Sunnah of Your Prophet Muhammad ﷺ out of love for him ﷺ, longing for him ﷺ and in exaltation of what is due to him ﷺ; to honour him ﷺ because he ﷺ is deserving of it; so accept this from me, by Your Favour and Kindness, and remove the veil of heedlessness from my Heart and make me from amongst Your righteous servants. Allahumma, increase him ﷺ in honour in addition to the honour You have already conferred upon him ﷺ, and increase him ﷺ in glory to supplement the glory You have already given to him ﷺ, and elevate his ﷺ rank among the ranks of the Messengers, and his ﷺ degree among the degrees of the Prophets. I ask You for Your Pleasure and for Paradise, O Lord of the worlds; and for contentment in the religion, in this world, and in the hereafter; and to die whilst living in accordance with the Book, the Sunnah and the Jamà’ah, and by the testimony of faith, without changing or altering it. And forgive me for what I have committed, by Your Favour and Kindness towards me. Indeed, You are the Forgiver and the Merciful. And bestow Salawat and Salam upon our master Muhammad ﷺ and his Family and Companions and give them peace. To intend to visit someone for his or her sanctity, eminence and status e.g. as an alim, as an elderly figure. To intend to bring affection and harmony to him or her. Ibnu Mas’ud said, “This verse was revealed about those who love each other for the sake of Allah.” It is said that four things affirm your love for your brother: visiting one another, giving salams, shaking hands  and giving gifts. To intend to fulfill the sunnah of our Messenger ﷺ. To intend to receive his or her advice and doa (especially if the person you are visiting is a pious, God-conscious Muslim) . To intend to receive the love of Allah. IMPORTANT: Observe the Islamic rules pertaining to gender relations. In putting this to practice, one may consider saying, “O Ustaz/Uncle/Aunt so-and-so, please make doa for me.” OR “O Ustaz/Uncle/Aunt so-and-so, recite Al-Fatihah for me.” during one’s visit. The ulama’ say that Allah s.w.t. has never sent down anything from the heavens better than yaqin and that yaqin is the peak of iman. To have yaqin is to have strong iman in one’s heart and it is likened to a big, unshakeable tree. The deeds of a person are based on his level of yaqin and it is also the reason he stays away from evil deeds and bad behaviour. When a person’s yaqin is strong and firm, there will be openings for the good things he intends. Therefore, we have to develop yaqin in our hearts and, when we do so, the ghaib (unseen) will be unveiled to us by Allah s.w.t. obedience and zikir to Allah s.w.t. 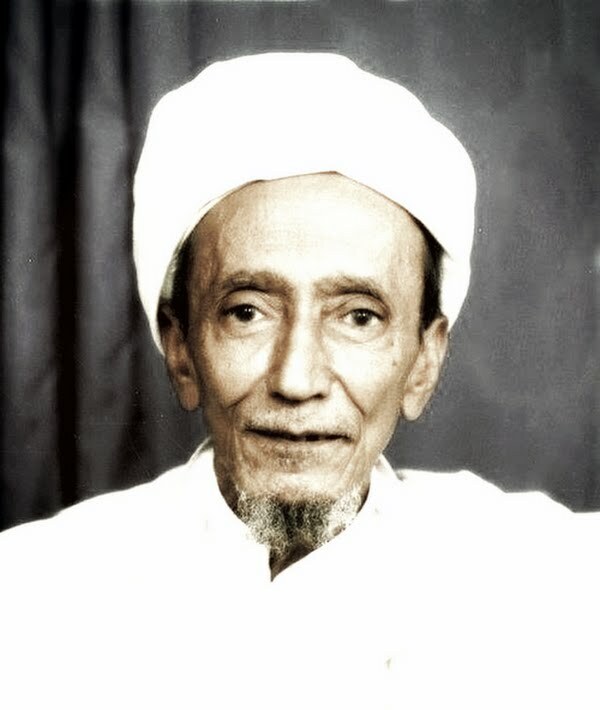 The ulama’ and the arifin mention that zikr and fikr (reflection) are things that enlighten the heart. A person’s heart in seeking guidance is sharpened through fikr, and when the zikr is strong in the heart and accompanied by fikr, the path to Allah s.w.t. will be opened. We seek Allah’s help in instilling strong yaqin in our hearts. Meaning: O Allah! Ennoble us with the light of yaqin and give us a large portion of it.